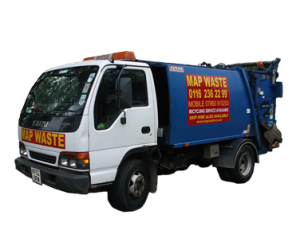 At Map Waste we provide a wide range of waste management services tailored specifically for business needs. 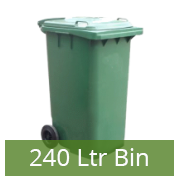 We can provide clearance, waste disposal equipment and wheelie bin hire for any commercial premisis, whether it be a small shop or larger complex, we have the staff, equipment and fleet to deal with all of your waste removal needs. 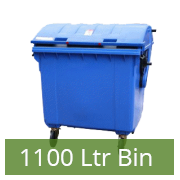 We are able to offer collection either daily, fortnightly or at a regular interval to suit your business and all our bins come with no rental charges to make the process as simple as possible. 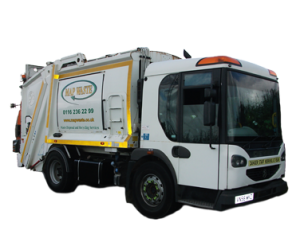 Our fleet of waste collection trucks will empty your bin at an agreed (approximate) time, at regular intervals from your premises. 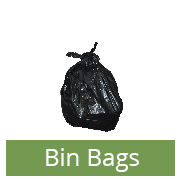 The bins should be filled with household or business refuse as agreed. 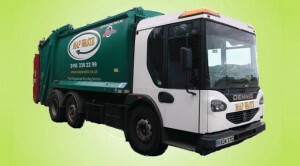 Waste will be removed and taken to a local recycling depot. 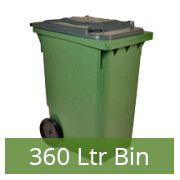 We also provide a range of solutions for domestic waste disposal. 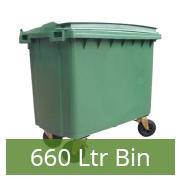 Our equipment also includes 240 litre, 360 litre, 660 litre and 1100 litre bins – all collected at regular intervals from around Leicestershire.